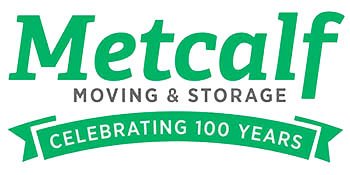 Metcalf Moving & Storage sponsored the Festival of Trees, a fundraising event to benefit Hiawatha Homes in Rochester, Minnesota. Hiawatha Homes provides a variety of community-based support for children, adults, and families with developmental, physical, or other disabilities. The week long event includes silent and live auctions, and a variety of shows and activities for people of all ages. The week kicks off with the Opening Night Gala, at which about 90 fully decorated trees are up for grabs. Metcalf delivers all the trees to their recipients the following weekend. This is the 22nd year Metcalf has sponsored the event, which is in its 26th year!